Sharps are a general purpose sewing needle. 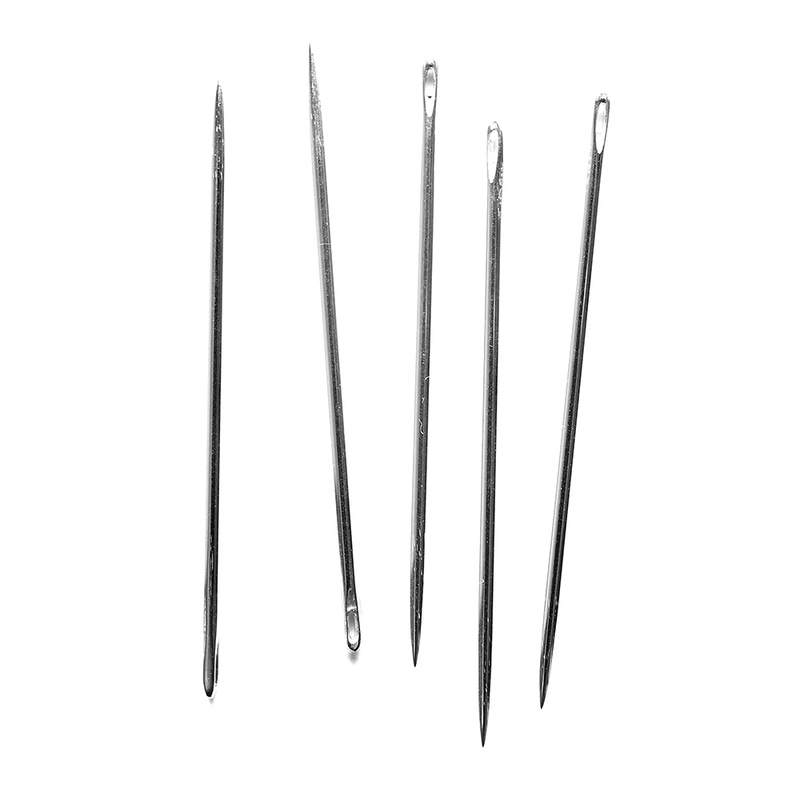 They are the most common needle found in the home and used by dressmakers around the world. Sizes 16-18 are commonly called "Carpet Sharps" and, as the name suggests, are used in rug and carpet design.